Russia has inaugurated the North Pole-2015, a new scientific drifting station designed to maintain the presence of Russian researchers in the Arctic Ocean for months. The start of work for some 20 researchers onboard the drifting ice block signals the arrival of Russian scientific research in the region again. 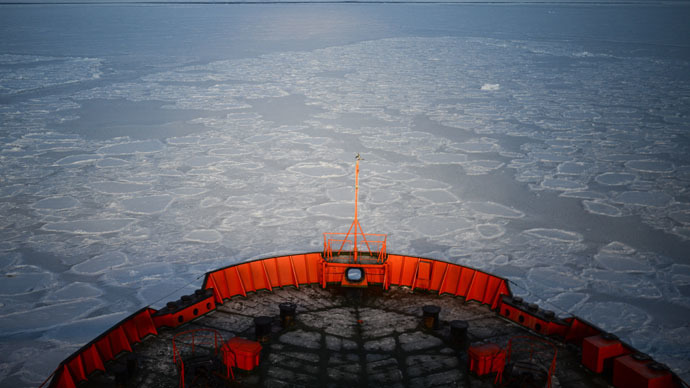 Russia has had floating research stations in the Arctic since 1937. The last station in the High North, North Pole-40, had to be evacuated in May 2013 because the ice floe started to break apart. Many high level VIPs participated in the opening ceremony, including Russia’s Vice-Premier in charge of the defense industry, Dmitry Rogozin, who also heads the state commission for Arctic development, Minister of Economic Development Aleksey Ulyukayev and Minister of Natural Resources Sergey Donskoy. 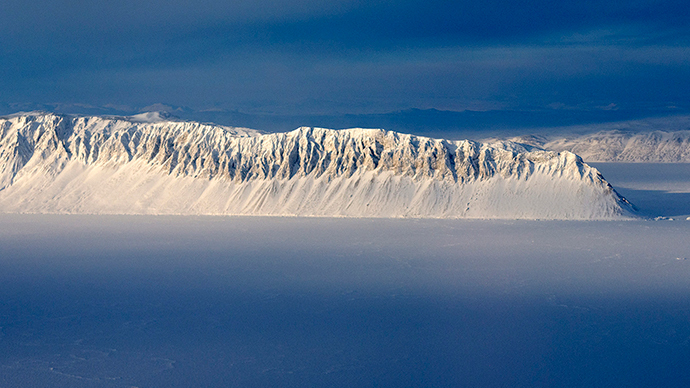 Russia hopes to welcome an international research crew to this new ice domain, Artur Chilingarov, the Russian president’s special representative for international cooperation in the Arctic and the Antarctic, said before the station became fully operational. 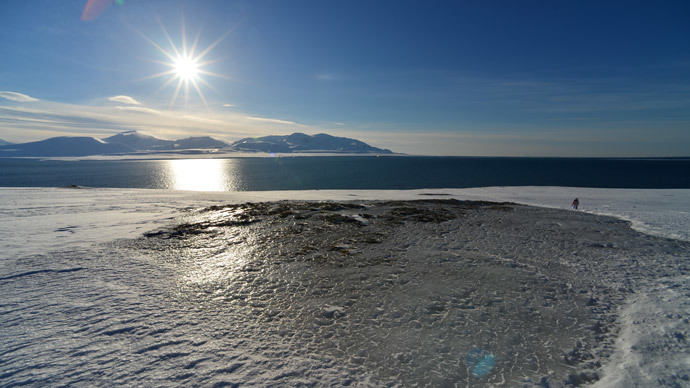 Chilinganov said the location of the drifting station "is very interesting for science," as it lies in a “very dynamic area of constant drift,” TASS reports. "We should be happy that we are continuing scientific observations and Russia is present in the highest latitudes of the Arctic,” said Chilingarov. The Russian Foreign Ministry said that it hopes to keep the Arctic region depoliticized in the wake of recent US-Russia tensions. "Russia’s policy at the Arctic Council calls for collective approaches so as to seek solutions to existing challenges and to use them jointly in new opportunities arising in the Arctic region. In particular, in economic collaboration," Vladimir Barbin Ambassador-at-Large for Arctic Cooperation told TASS. Barbin said that Russia is most of all concerned with environmental interaction and improving the living standards of local residents. "So there cannot be any politics," Barbin said. "It is of great importance for us that peace and security in the Arctic is promoted only through strengthened cooperation," Barbin said. At the end of last year, Russia adopted a new version of its military doctrine until the year 2020, which for the first time named the protection of the country’s national interests in the Arctic among the main priorities for the armed forces. Within its framework, a joint strategic Arctic command was organized as part of the Northern Fleet in order to control and coordinate troops above the Arctic Circle. 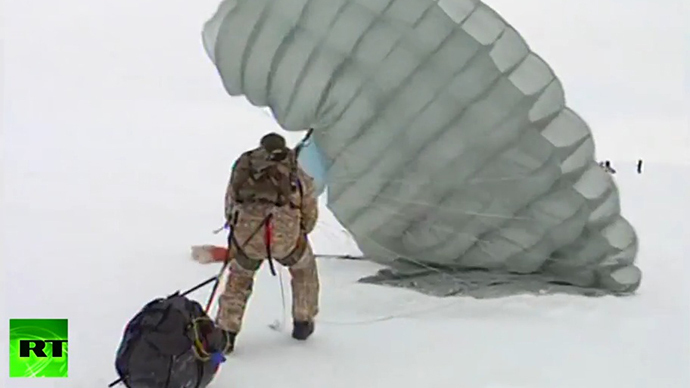 Less than two weeks ago, Russian paratroopers successfully landed on a drifting block of ice in the Arctic Ocean for the first time in history, Russia's Defense Ministry reported. 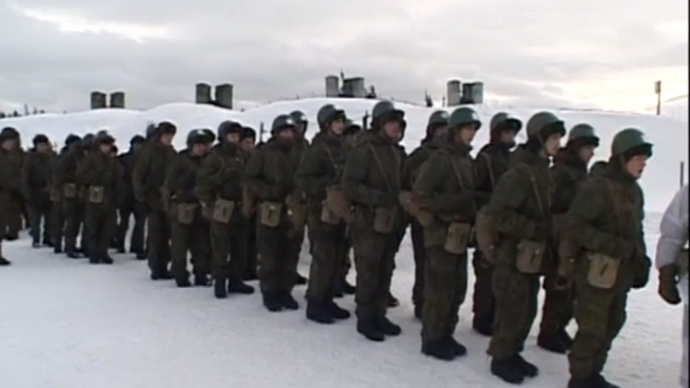 The troopers also carried freight containers to set up base in direct proximity to the North Pole. According to existing international law, Arctic nations – Russia, the US, Denmark and Greenland, Norway, and Canada – have a right to develop the continental shelf limited by 200 nautical miles. Should a state claim further territory, it should provide a special UN commission with scientific and technical data backing the claim. 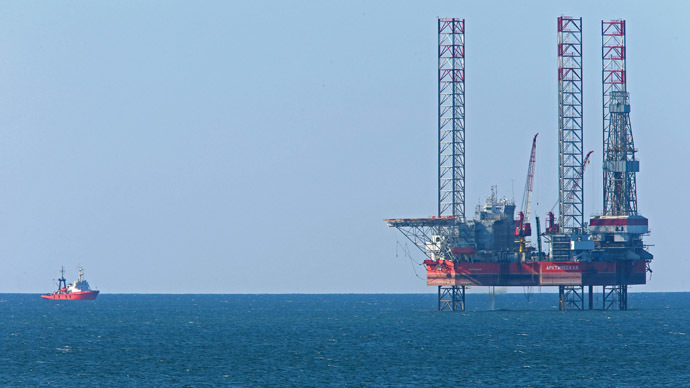 Russia is intensifying development of its northern regions, which includes the production of hydrocarbons, with national companies developing the exploration and construction of drilling facilities in the north of the country. As climate change accelerates, the melting of Arctic ice, the 3,000 nautical mile Northern Sea Route is becoming a more attractive option for shipping goods from Asia to Europe. And Russia is set to maintain sufficient military presence along its Arctic coasts to protect this new route.